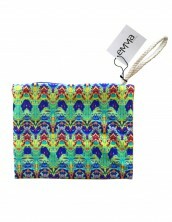 The perfect summer pochette! It is a multi-purpose little bag that one can carry at the beach or even out while walking arround the island. 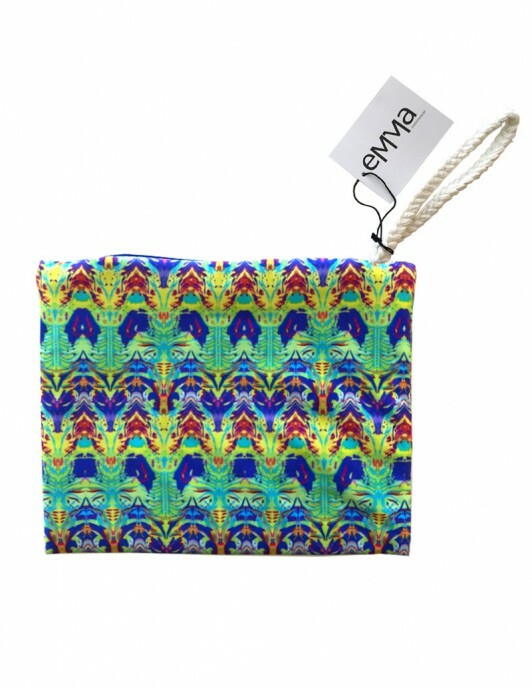 The perfect summer pochette! It is a multi-purpose little bag that one can carry at the beach or even out while walking arround the island. Use it as a cosmetic or sunscreen case, or somewhere to store your valuables while on the beach.